25 year-old with a Bachelor's in Nutrition & Dietetics; formerly in Art School. Set up my personal blog in 2008, where I wrote all manner of things until I decided to discontinue it in 2012. To scratch my writing itch and combine it with my love of Trance music, I accepted an invitation to write for Vând Sunete, a music blog set up by a friend. All these years later, I'm still writing reviews over there, and on a similar publication, TranceMag, where I'm also in charge of editing and graphics creation. Have been active on Neowin since about 2012, so when a post was put up requesting applications to write for the site, I jumped on the occasion. Since I'm pretty much the tech person in the house, I thought this would give me an opportunity to not only learn more about the ins and out of technology beyond what I already knew, but to basically give back to the community for being so welcoming all these years. The rest is pretty much (post) history. 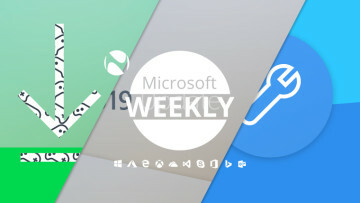 Since it's the end of the week, we should look back on what's happened, including the announcement of Xbox One S All-Digital Edition, 32-bit Edgium previews, and more. Be sure to catch up below. 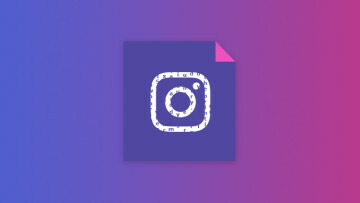 Joining Facebook itself, it appears as though the passwords of millions of Instagram users were also being stored in a 'readable format', though no improper use was determined to have taken place. 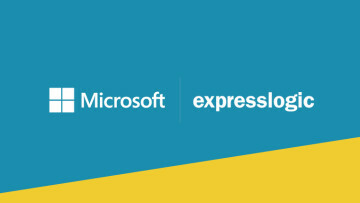 In an effort to further accelerate the development of its IoT offerings, Microsoft has acquired San Diego-based Express Logic, most well known for its X-Ware Internet of Things platform. 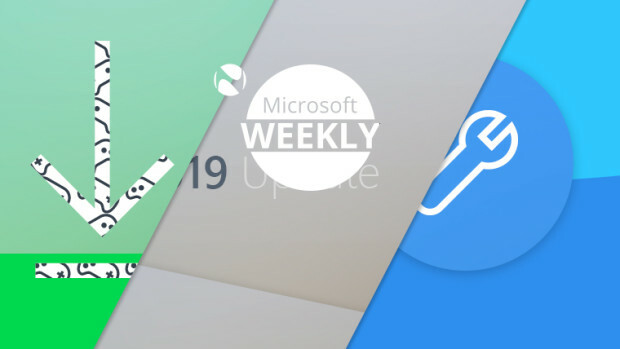 A number of things took place this past week, among which the arrival of official Edgium preview builds, and the unveiling of the May 2019 Update release candidate. Be sure to catch up below. 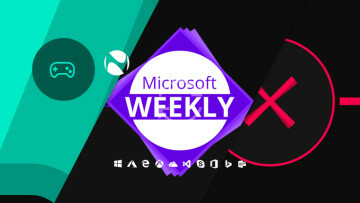 With the weather improving, Microsoft has decided to knock the prices of various things in its Store down a peg. 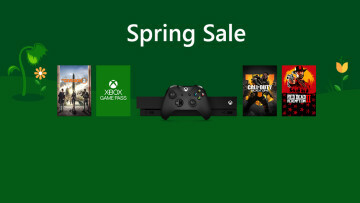 Offers are available between April 12-22 on games, services, and even HMDs. 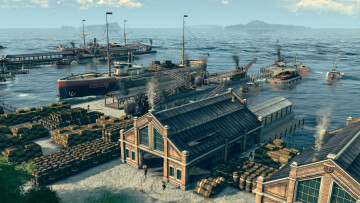 In anticipation of Anno 1800's arrival on the 16, Blue Byte and Ubisoft have organized an open beta period between April 12 and 14. You can preload the game now via the Epic Games Launcher or Uplay. 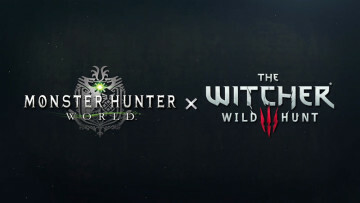 After a reasonable wait, Geralt is coming to Monster Hunter: World on PC too, on May 9. As part of the game's sixth title update, players get a new event, special assignment, and more. 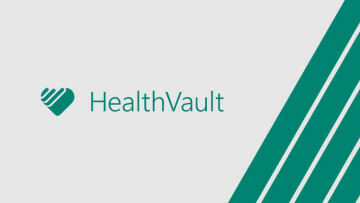 As announced via an email to registered users, the Microsoft HealthVault platform will be discontinued on November 20. Any data that is still on the platform will be deleted on the day of closure. 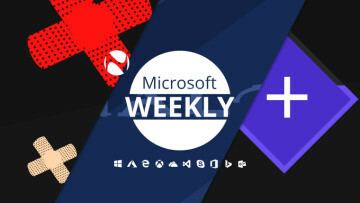 A number of things happened this week, among which the reveal that 19H1 is going to be the May 2019 Update, some exciting gaming news, and more. Be sure to catch up via the handy guide below. 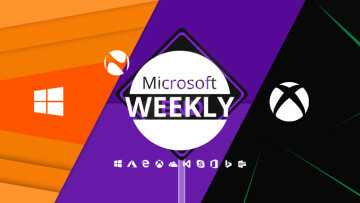 The publicly elusive - until now - Edgium has leaked, a handful of other previews have dropped, and some interesting gaming news surfaced too. Be sure to catch up via the handy guide below. 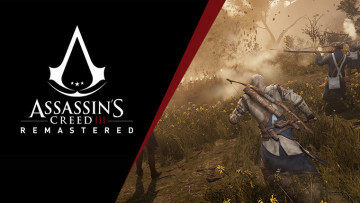 The rework for the 2012 title is now available on Xbox One, PlayStation 4, and PC - Uplay and Steam -, with a Switch release confirmed for May 21. It retails for $39.99 or your regional equivalent. As another week's gone by, we should take a look at exactly what's happened these past seven days. 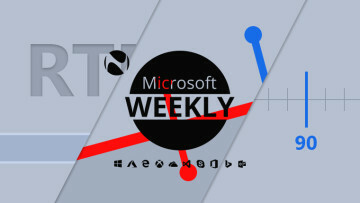 19H1 is nearing RTM, MCC is slowly arriving on PC, and much, much more. Be sure to catch up below. 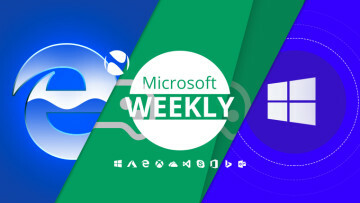 Quite a bit has happened this past week, including the announcement of Halo: MCC coming to PC, a number of Insider builds and Patch Tuesday updated, and more. Be sure to catch up below. 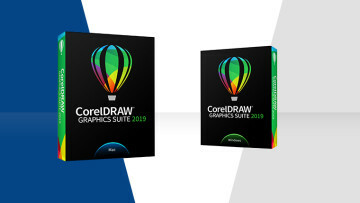 The latest iteration of the CorelDRAW suite celebrates 30 years since the program's inception, and brings the full offering to macOS as well. Purchasable outright or as part of a subscription. To enhance its existing offerings, Tresorit has announced the addition of an end-to-end encrypted document scanning capability that's integrated into its mobile apps on Android and iOS.